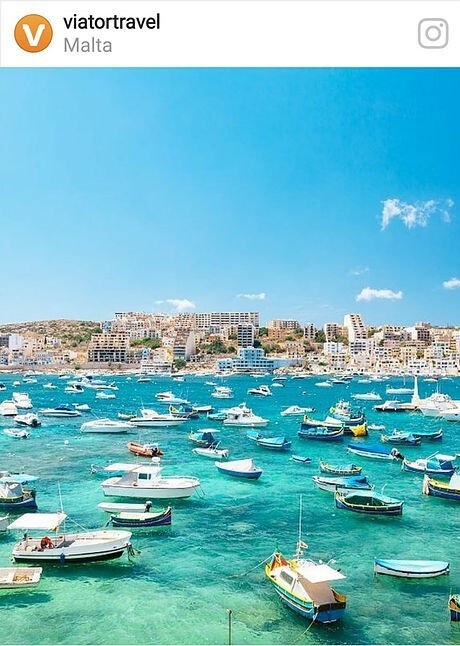 Malta’s geographical size might be minuscule compared to other countries, yet it still maintains distinct regions that make for great 1-day itineraries. This week we bring you a suggested day tour featuring some of the very best towns, views and sites the Northern part of the island has to offer. 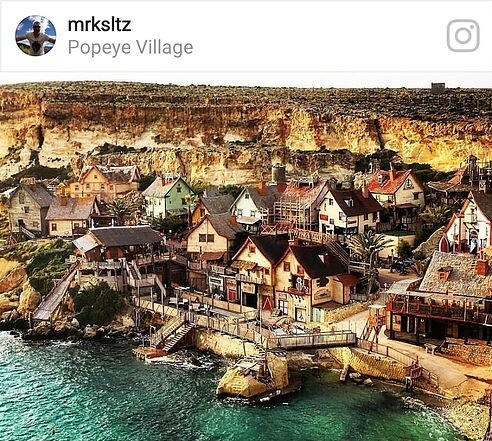 For the first stop of the day, head to Popeye Village located in Mellieħa for a relaxed and colourful morning that’s certain to be a hit with adults and children alike. As a main tourist attraction in the region, Popeye Village features all-inclusive packages summer packages that animate the setting for the famous Popeye movie against the backdrop of the azure waters of Anchor Bay. An active morning is bound to work up quite an appetite. For lunch, head south-east from Popeye Village to Xemxija Bay. The drive is one of Malta’s most scenic, with roads cutting right through the Mediterranean countryside. Once in Xemxija, head on west to Mġarr for lunch in one of the many eateries in the area that feature local food. 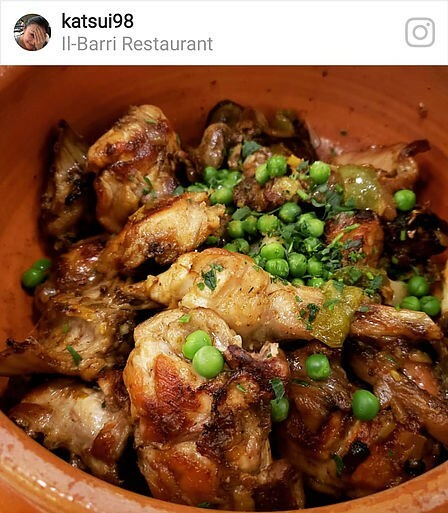 This is a great spot to try one of Malta’s more traditional dishes such as stewed rabbit or octopus. A hearty lunch calls for a calm afternoon stroll to fully savour the natural lull that follows great food. From Mġarr, drive north to the Manikata area and from there, head on east to the Buġibba/St Paul’s area. 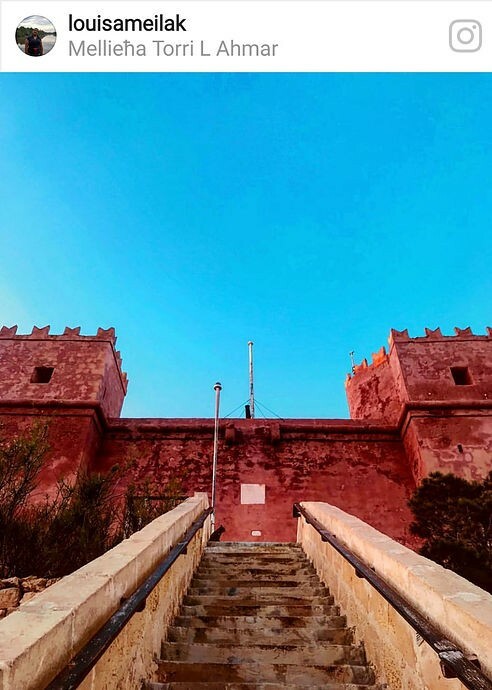 Whilst parking might be an initial challenge, beautiful seaside views await the persevering tourist eager to walk along one of Malta’s longest (and most scenic!) promenades. After a full day driving and walking around, a refreshing dip in the blue waters of the Mediterranean Sea sounds like the best possible option to get some relief from the hot summer sun. 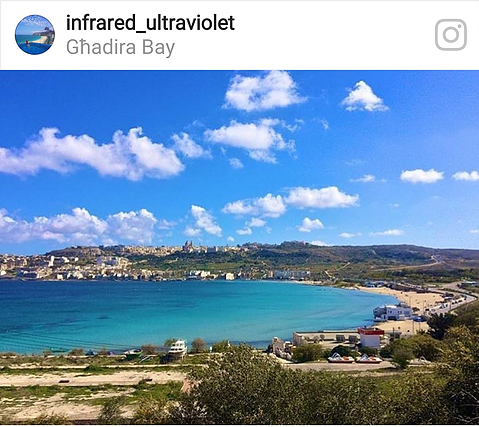 For an easily accessible, safe and sandy beach, drive north from St Paul’s Bay all the way north to Għadira Bay. Grab a towel and a great summer read and relax on the sand, or simply jump right into the water! No car day trip is over unless the day is wrapped up with a spectacular sunset view seen from a vantage point. For a spot close to Għadira Bay, drive up to the Torri l-Aħmar area around 7-8pm to see the sunset over the horizon of the Mediterranean Sea. From there, drive back to your accommodation for one final drive down the scenic roads Northern Malta has to offer. Did you like our day trip idea but are stumped on where to find a reliable car hire service? www.luxuryvillasmalta.com offers property rentals as well as car rentals for its customers - taking the guesswork out of your vacation plans and itineraries. If you’re keen to make the most out of your trip to Malta, get in touch!